Considered one of the dozens of neighborhoods located within the city of Minneapolis, Lynnhurst is a distinctive community located in the southwest section of the city. This 0.995-square-mile neighborhood, which was home to just under 6,000 residents as of 2010, shares borders with 46th Street to the north, Lyndale Avenue to the east, 54th Street to the south, and Penn Avenue to the west. Located along the southeastern shore of Lake Harriet, it offers residents an excellent location within the greater city of Minneapolis. Despite its apparent small size, Lynnhurst truly does have a lot to offer residents. The Lynnhurst Recreation Center, administered by the Minneapolis Park and Recreation Board, offers residents access to a gymnasium, meeting rooms, and other amenities. Meanwhile, nearby Lynnhurst Park offers baseball and softball fields, a playground, and tennis courts. Washburn Library, which is a branch of the Hennepin County Library system, offers hours of programming for residents each week. There are also a number of distinctive shops and restaurants located throughout this community. And as if that weren’t enough reasons to want to live here, the Lynnhurst Neighborhood Association organizes a number of community events throughout the year. This includes the Lynnhurst Summer Festival, Community Solar Gardens, Lynnhurst/Fulton Garage Sales and so much more! There truly is always something interesting going on in this community! There are a number of public schools located within this community, including Burroughs Community Schools, Ramsey Middle School and Washburn High School. Of course, parents always have the option as well to send their children to private school. If this Minneapolis area community sounds like the right fit for you and your family, then please take a moment now to connect with us at Stutsman Realty Inc. We would love the opportunity to assist you by answering any questions you might have as well as providing you with some valuable home buying resources. 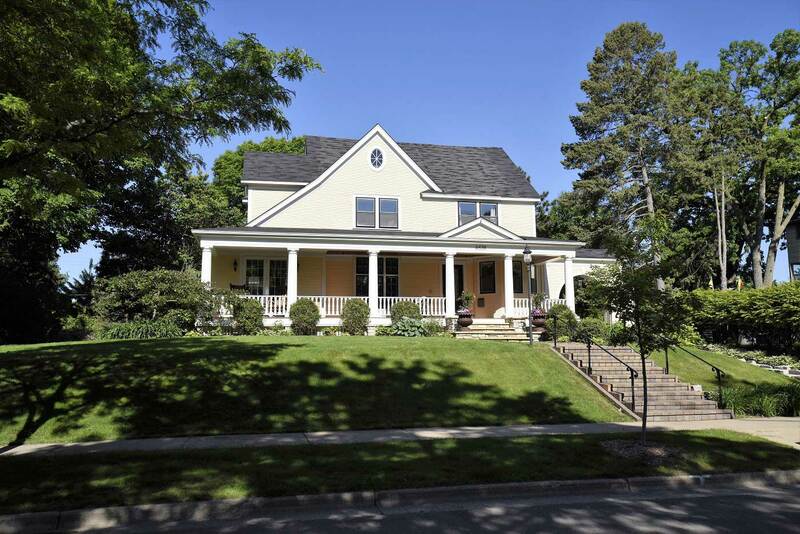 We’ll also tell you all about available Lynnhurst homes for sale in Minneapolis. Sell Your Current Lynnhurst Home Now With Our Help! Be sure to also connect with us if you’re interested in listing the property you already own here in Lynnhurst. We are your dedicated Minneapolis area real estate experts and we would love the opportunity to assist you by offering valuable home selling resources and also helping you determine the true value of your property.